A celebration of great beers & superb entertainment. BRAND NEW ~ Ekuanodon Coming to us This December! COMING THIS DECEMBER TO OUR LINE UP! 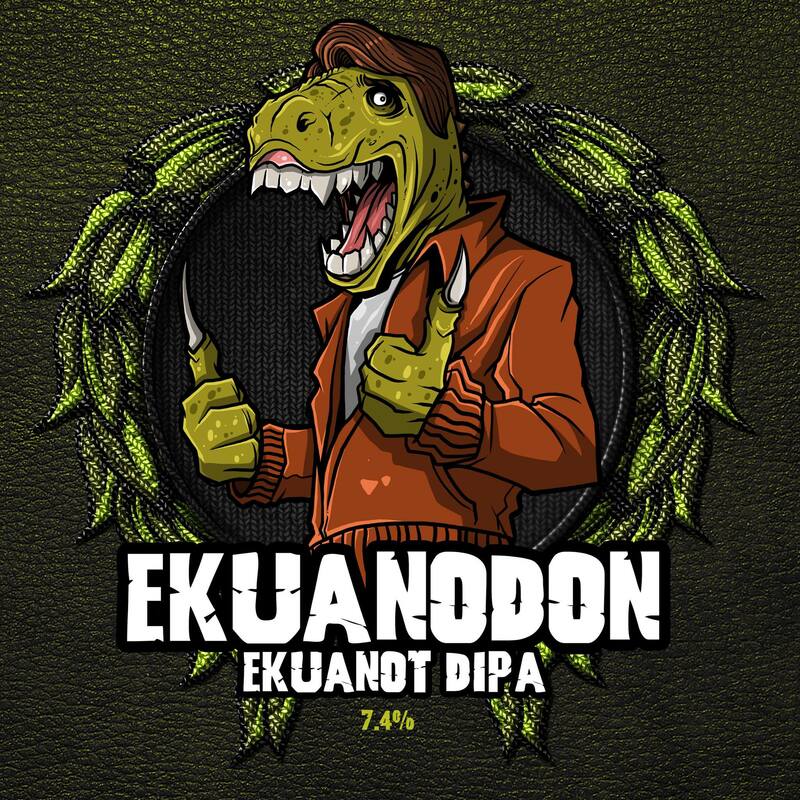 A brand new 7.4% single hop DIPA, Ekuanodon from Staggeringly Good. This huge beer has super low bitterness (5IBU) and big citrus character from the Ekuanot hops that blend perfectly with the smooth tropical notes from the New England Ale Yeast.